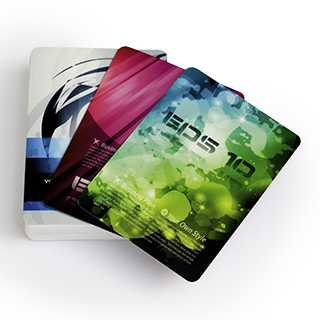 The Timeless Frame series feature classic framed surface to add your promotional message or corporate statement. 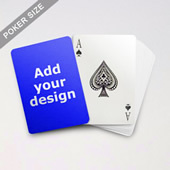 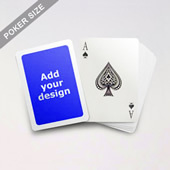 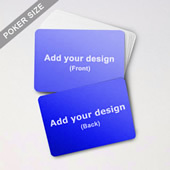 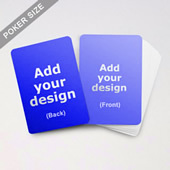 The Jumbo Index, a design format prevailing in the game industry, gives the deck an extra touch of professional feel. 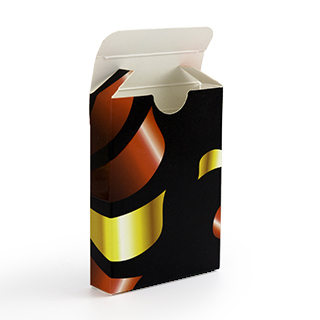 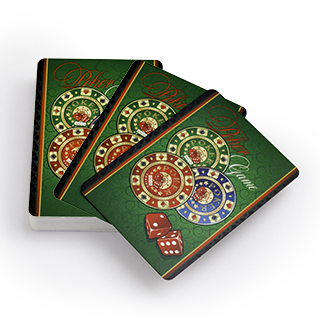 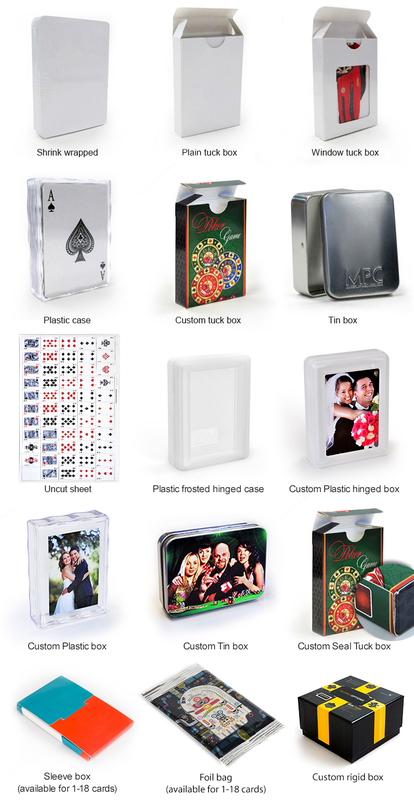 Each deck is basically individually in shrink-wrapped format with optional packaging methods at modest cost.